CS Industrial – Vladimir Hirsch “Synthetics – Themes” available for free – Chain D.L.K. 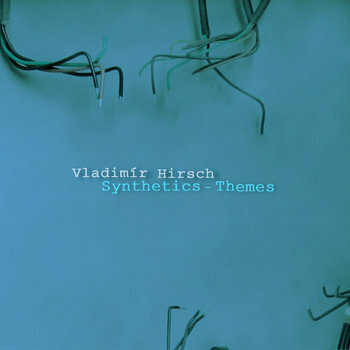 Synthetics – Themes album is one of the first records, where Vladimir Hirsch neglects compositional scheme of classical music and moves on to conceptual structures typical for ambient and experimental synth music of late 80ties. This release on CS Industrial label contains also never before released bonus track “Selenium”, an experimantal aleatoric song from 1989 for synthesizers, drums and percussions (V. Hirsch – synthesizers, percussions, J. Škoda – drums). The first slightly industrial piece, mainly due to the use of untypical percussions. CS Industrial 1982-2010 – czech and slovakian industrial scene documentation project. Focusing on years 1982- 2010 and related cultural structures we offer deep insight into the first chapters of czech and slovakian specific electronic music genres.